R1140 Features: -3 AAA batteries required (not included). -Use for assistance, stability, and alerting a loved one when and where assistance is needed. -Touch the red alert button to activate the alarm. -Audible signal is loud enough for a caregiver to hear outside of the bathroom. -Can be used as a portable alert. 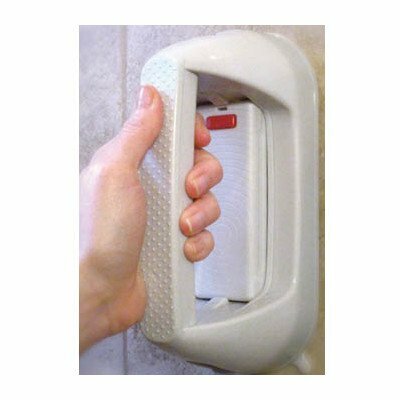 -Removes easily, providing just one touch to seek assistance anywhere in the home. Product Type: -Task aid. Dimensions: -Neck Lanyard: 17". Overall Height - Top to Bottom: -5". Overall Width - Side to Side: -9". Overall Depth - Front to Back: -4". Overall Product Weight: -1.5 lbs. If you have any questions about this product by Windsor Direct, contact us by completing and submitting the form below. If you are looking for a specif part number, please include it with your message.